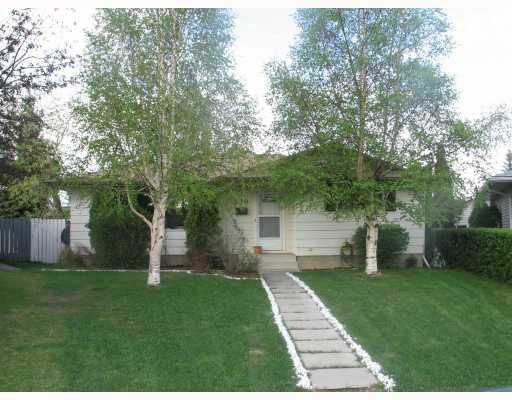 Great location, huge home with oversized double garage heated on pie shaped lot. This 1150 sqft home has 3 beds up, 2 down with 2.5 baths has a brand new maple kitchen and can easily be suited. With schools, shopping, parks and public transportation all with in walking distance and vacant for quick possession makes this home a need to see.